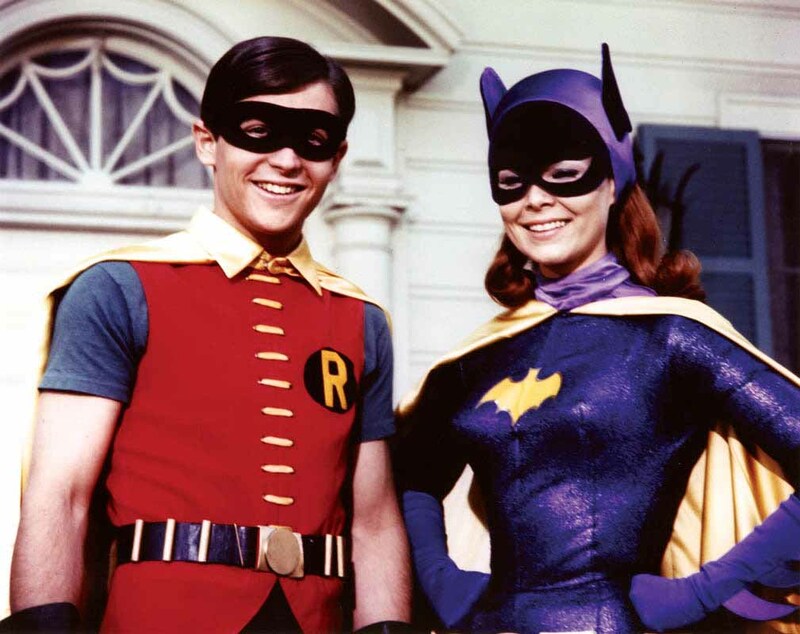 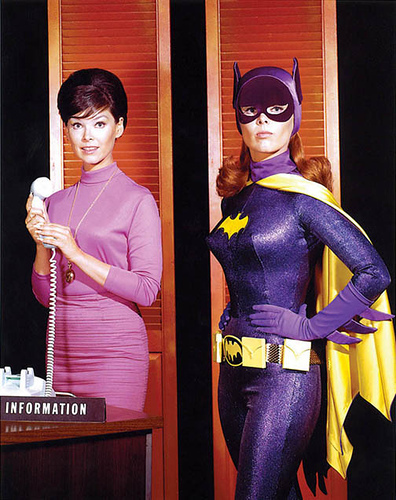 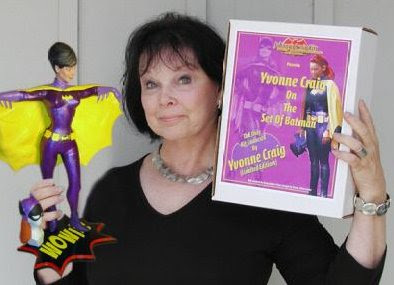 Yvonne Craig, the actress best known for her role as Batgirl in the 1960’s “Batman” TV series, died on Monday. She was 78. Craig passed away at her home in Pacific Palisades surrounded by her family, according to her official obituary. She had been suffering from breast cancer that metastasized to her liver. 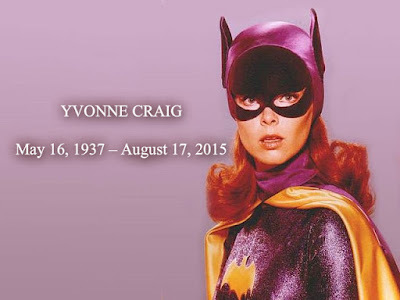 She also starred in two movies opposite Elvis Presley, “It Happened at the World’s Fair” and “Kissin’ Cousins.” Her many guest appearances on TV include “The Man From U.N.C.L.E.,” “Fantasy Island,” “The Mod Squad,” "The Six Million Dollar Man," "Emergency," “The Many Lives of Dobie Gillis,” and others. 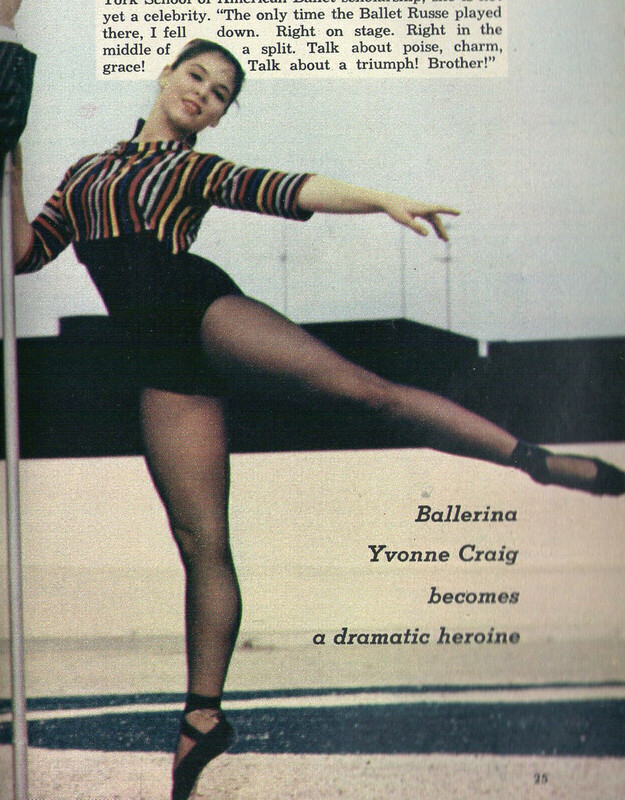 In 2000, Craig wrote an anecdotal memoir “From Ballet to the Batcave and Beyond,” which covered some of her years in the ballet as well as her theatrical career. She is survived by her husband, Kenneth Aldrich, her sister Meridel Carson and nephews Christopher and Todd Carson.